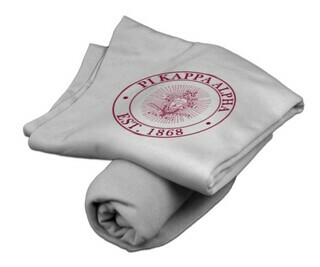 Pi Kappa Alpha Flag Giant Velveteen Blanket. 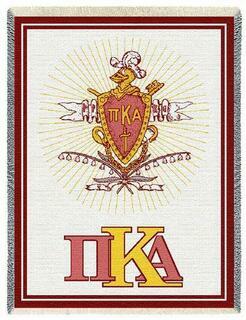 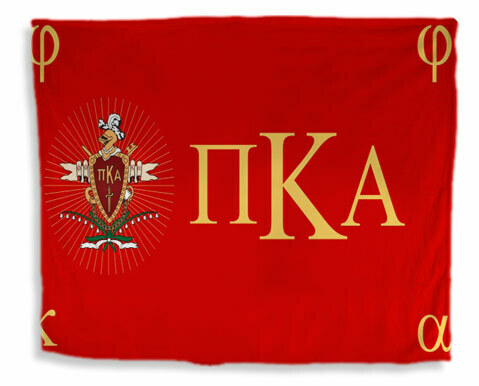 Fraternity Flag Giant Velveteen Blanket is perfect for those Cold Football game nights. 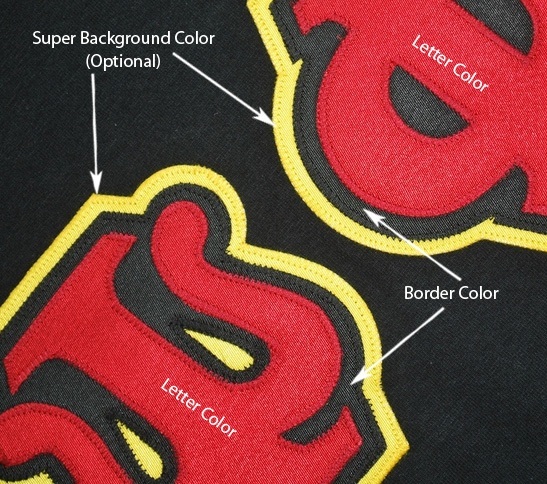 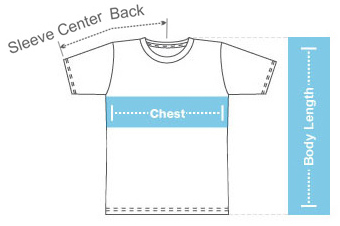 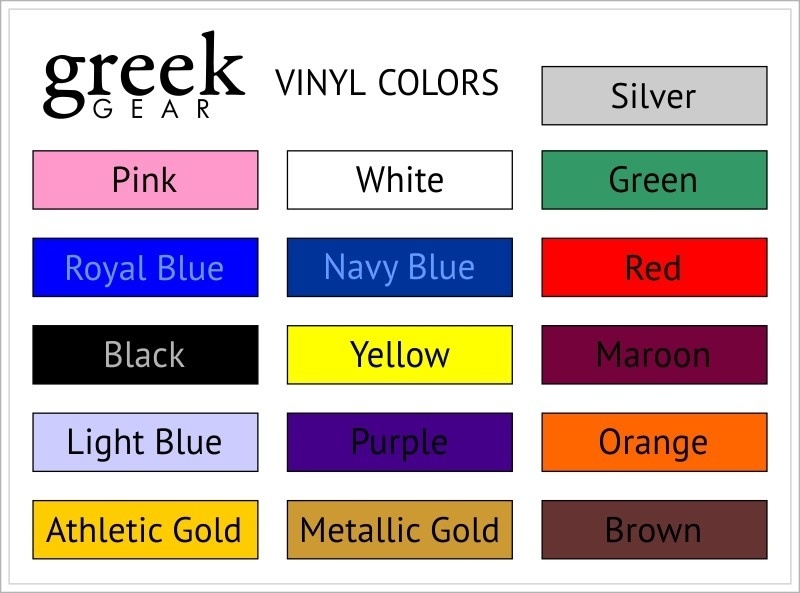 Measures 60" x 50" and comes in full color, personalized with a line of custom text.